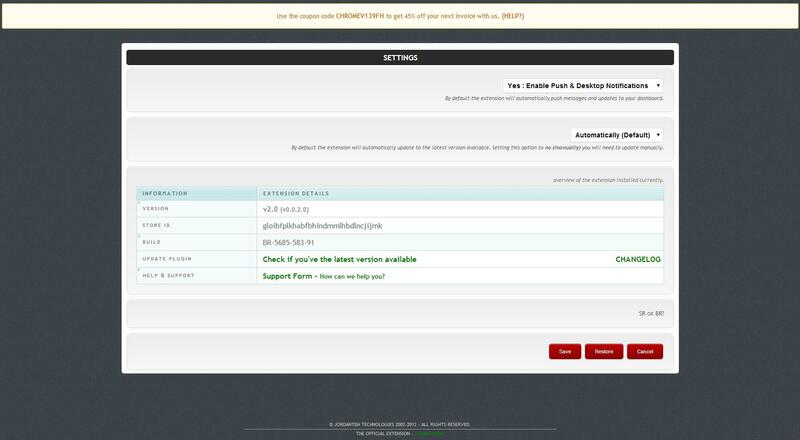 We’ve released an update for the IP Address Tool for the Google Chrome web browser. Which is available to download right now free of charge. This update is now available with a new theme and design. 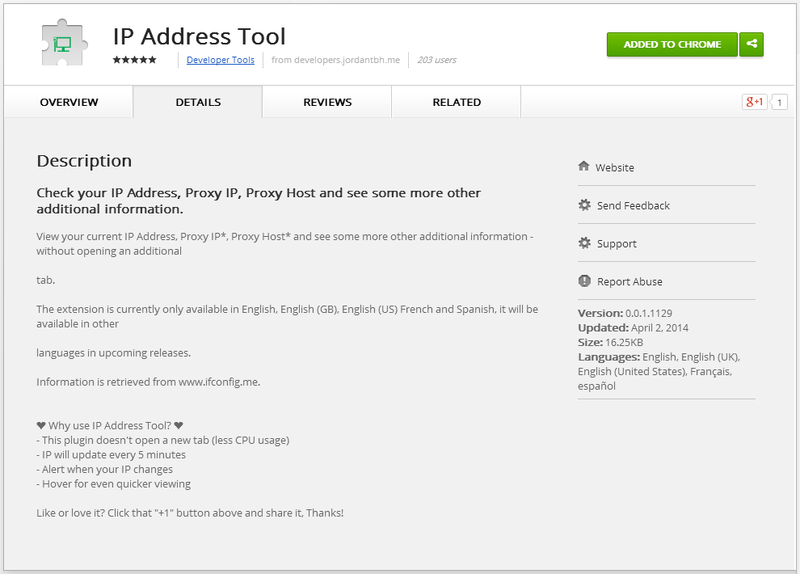 The IP Address Tool update is available right now for Windows and Mac at no charge on the Google Chrome Web Store worldwide. Currently, not supported on Chrome for iOS or Android. IP Address Tool is currently available in the following languages – It will be available in other languages in upcoming releases! This entry was posted in Chrome Extensions and tagged Chrome, Chrome Extension, Chrome Extensions, Chrome Store, Google, IP, IP Address, IP Address Tool, My IP, My IP for Chrome, omnibox, What's My IP on April 2, 2014 by JordanTBH Technologies. 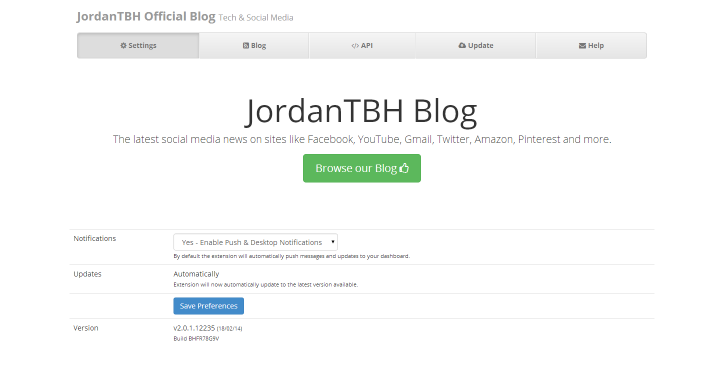 We are pleased to announce version three of the JordanTBH Blog Extension for the Google Chrome web browser. Which was last updated on August 6, 2012. Over the past two years we (“the developers”) have been getting a lot of questions regarding updates for this extension, we’ve always said “yes” there will be updates but never been able to provide customers with an ETA due to focusing on our other new products including the IP Address Tool, NotePad+, My Downloads and SwagBucks Newtab. Today, we published version 3.0 to the Google Chrome webstore. It’s been completely redesigned and built on a completely different framework and will now update in the background with your other Chrome Extensions. We think it’s great. 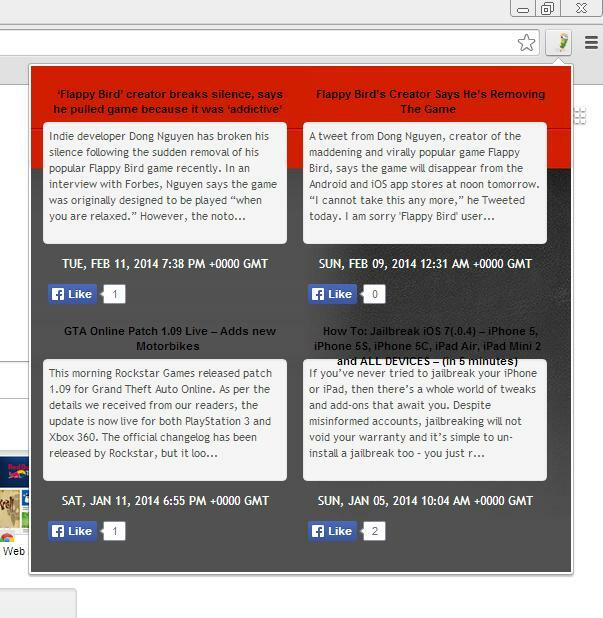 You can download the extension via the Google Chrome Web Store – It’s free. If you find any bugs in this update as always please report them via the official system – We would really appreciate it! Don’t forget – Chrome does a good job of updating your extensions automatically, but it checks for updates on its own schedule – around every two hours or if you relaunch Chrome. If you know that a new version of an extension is out but Chrome hasn’t updated it yet, here’s how to do it manually. 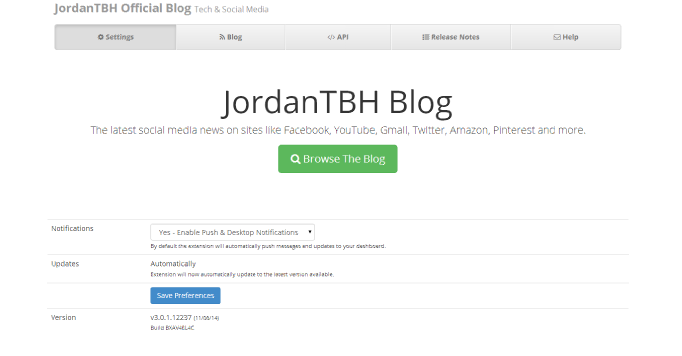 This entry was posted in Announcements & Information, Chrome Extensions and tagged Browser Extension, Browser Extensions, Chrome, Chrome Extensions, Extensions, Google Chrome webstore, JordanTBH Blog Extension, TBHDevelopers on February 18, 2014 by JordanTBH Technologies.